This well-maintained path wanders along the edge of the Green River as it re-emerges from Flaming Gorge Dam. Wildly popular with fishermen, it is also a family delight. 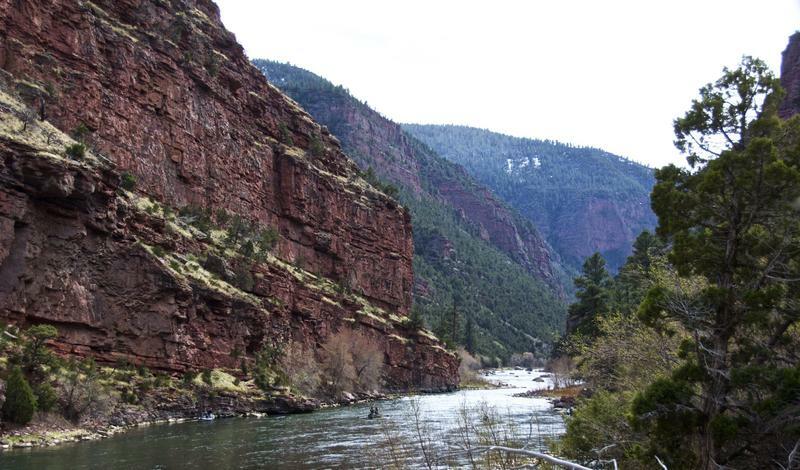 The river is framed by towering canyon walls and stately ponderosa pine. Wildlife abounds along the trail from raptors to river otters. 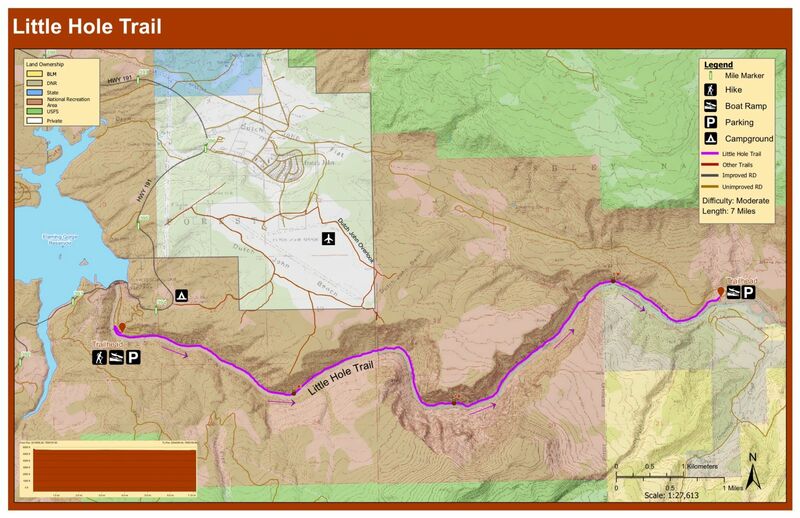 The trail is so scenic, it received a National Scenic Trail designation shortly after its creation. 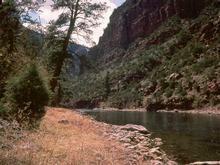 Thank you for visiting http://www.flaminggorgecountry.com/Little-Hole-National-Scenic-Trail! Be sure and revisit flaminggorgecountry.com frequently for content updates and more.